John Patrick Ellis, co-founder and CEO of C88 Technologies. The future of fintech in Southeast Asia (SEA) may not necessarily be in the peer-to-peer (P2P) but peer-to-bank (P2B) space, says John Patrick Ellis, co-founder and CEO of C88 Technologies. 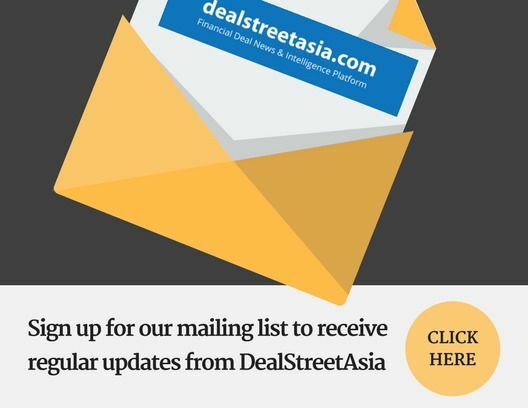 In an interview with DEALSTREETASIA, Ellis said that the currency volatility and low household savings in SEA will push P2P lenders to collaborate with players holding bigger pools of cash. In markets like Indonesia and the Philippines, these will be financial institutions and banks. “We saw the Indonesian rupiah devalue 10 per cent to the USD year-to-date. Imagine if you had liabilities in USD and assets in Indonesian rupiah. That’s a really scary place to be in,” said Ellis. He said Indonesia has one of the most progressive fintech sectors globally. “I believe that if the regulators continue what they’re doing, they’ll have some of the most business-friendly and society friendly outcomes imaginable. This is important because Indonesia has a lot of problems to solve. This involves addressing the issue of financial inequality instead of exacerbating it,” said Ellis. Ellis is also the co-founder and member of Asosiasi FinTech Indonesia (Fintech Association of Indonesia) which represents about 300 fintech companies in Indonesia. Last week, Korea Investment Partners closed an extended Series C round for C88 Technologies. The fintech startup previously closed its oversubscribed $28-million Series C round in July led by global credit reporting agency Experian.